Am I Prepared for Long-Term Care Expenses? In general, Americans are not sufficiently prepared to pay for long-term care. Many of them go through their lives simply hoping that they won’t ever need it. Unfortunately, in the event that you or a loved one does need long-term care, hope won’t be enough to protect you from potential financial ruin. To self-insure — that is, to cover the cost yourself — you must have sufficient income to pay the rising costs of long term care. Keep in mind that even if you have sufficient resources to afford long-term care now, you may not be able to handle rising future costs without drastically altering your lifestyle. Medicaid is a joint federal and state program that covers medical bills for the needy. If you qualify, it may help pay for your long-term care costs. Unfortunately, Medicaid is basically welfare. In order to qualify, you generally have to have few assets or will need to spend down your assets. State law determines the allowable income and resource limits. If you have even one dollar of income or assets in excess of these limits, you may not be eligible for Medicaid. To receive Medicaid assistance, you may have to transfer your assets to meet those limits. This can be tricky, however, because there are tough laws designed to discourage asset transfers for the purpose of qualifying for Medicaid. If you have engaged in any “Medicaid planning,” consult an advisor to discuss any new Medicaid rules. A long-term care insurance policy may enable you to transfer a portion of the economic liability of long-term care to an insurance company in exchange for the regular premiums. 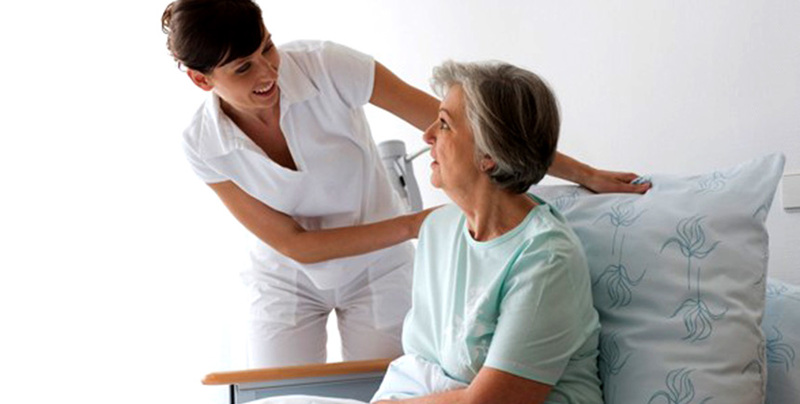 Long-term care insurance may be used to help pay for skilled care, intermediate care, and custodial care. Most policies pay for nursing home care, and comprehensive policies may also cover home care services and assisted living. Insurance can help protect your family financially from the potentially devastating cost of a long-term disabling medical condition, chronic illness, or cognitive impairment. A complete statement of coverage, including exclusions, exceptions, and limitations, is found only in the policy. A number of insurance companies have added long-term care riders to their life insurance contracts. For an additional fee, these riders will provide a benefit — usually a percentage of the face value — to help cover the cost of long-term care. This may be an option for you.